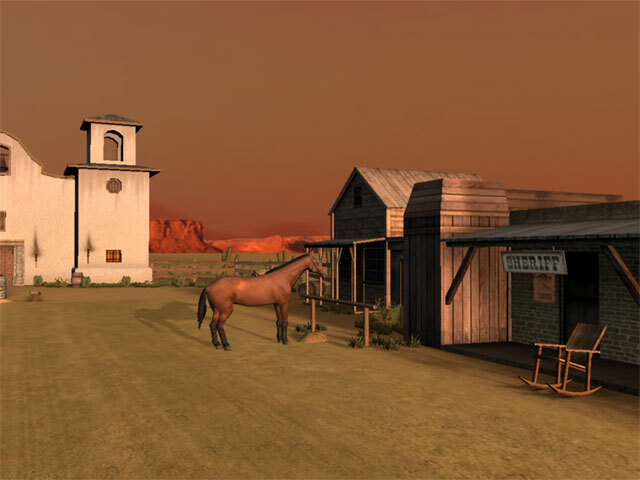 3D Wild West screensaver - find yourself in the world of cowboys and gunfights! Imagine you are watching an old western that takes you to the wild and tough world of fearless cowboys, guns and horses. 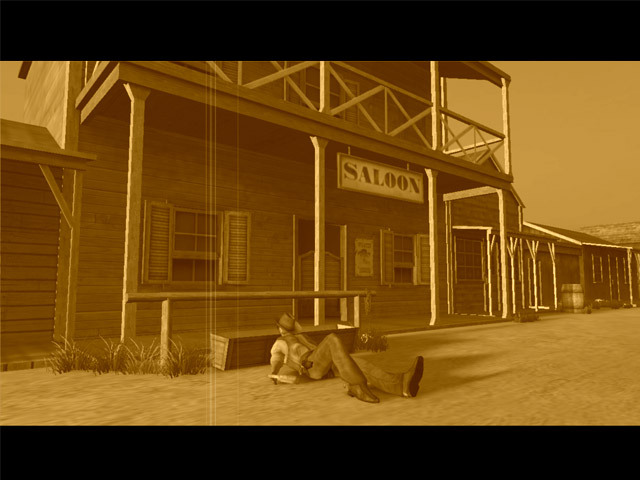 The notorious James gang has just left this deserted place searching for loot and gunfights. But the sheriff is alert; he cannot miss the chance to bring the outlaws to justice. Enjoy the adventurous spirit of the Wild West with this truly realistic setting and remarkable western music. Enjoy the true spirit of the Wild West! Take a legendary voyage around the world on Magellan's famous galleon - the Victoria. Watch how fearlessly the carrack glides over the waters of the boundless ocean. Feel the cool breeze playing with its sails and listen to the waves breaking over this magnificent vessel. Captivating music together with a truly colorful setting will make your trip unforgettable.